Candy is a delicious way to treat yourself once in a while. However, rather than just popping that sugary morsel in your mouth and having it melt away in a matter of seconds, why not keep the fun going for longer? In addition to eating your favorite candy, you can actually make it yourself at home. Whether with the kids or friends, making candy can be great to eat on your own, give out as gifts or bring to a party. Here are a few easy treats you can make in your kitchen. Cup cake tins and liners. Start by melting the chocolate in a double boiler or microwave. Mix this melted chocolate with sugar, melted butter and salt in a bowl by using your immersion blender. Place the cupcake liners in the cupcake tin. 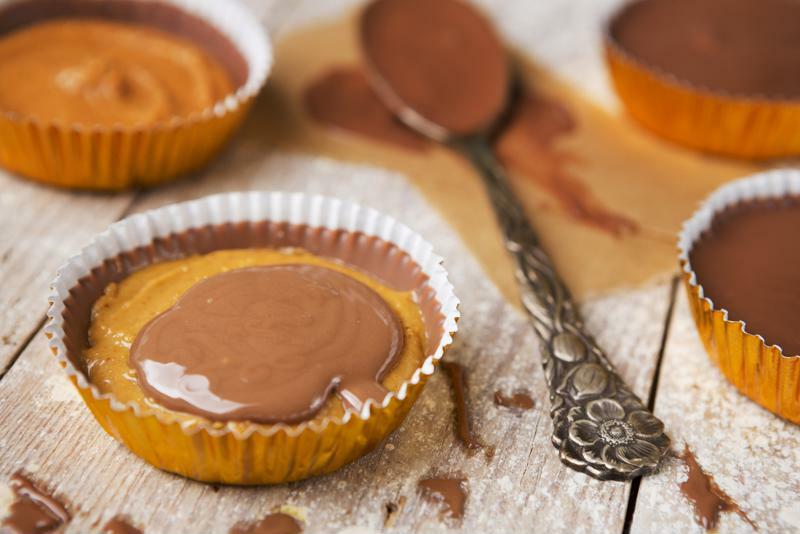 Enjoy homemade peanut butter cups. Pour the melted chocolate mix in the cupcake liner about one-third of the way up. Pour peanut butter on top of the chocolate to fill another third of the volume. Finish by topping the peanut butter with the remainder of the chocolate mix. Place the whole cupcake tin in the refrigerator to set the peanut butter cups. Once solid, take out and enjoy. 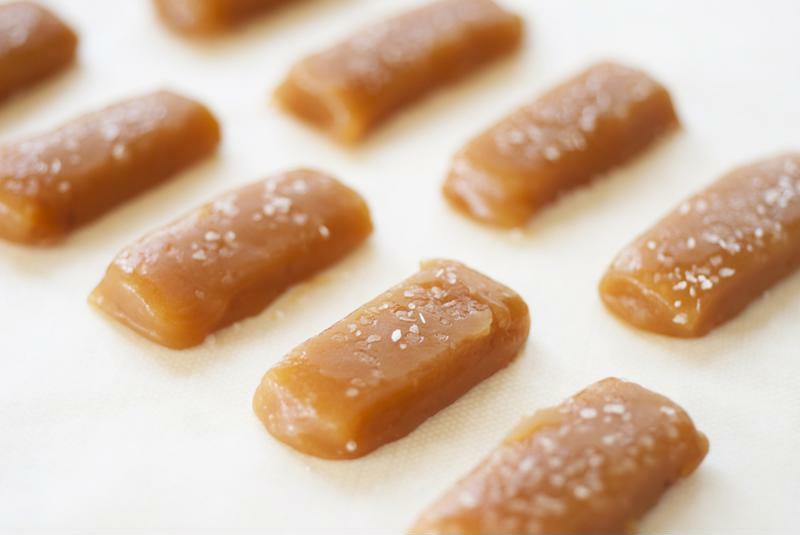 Salted caramel isn't just a coffee flavoring. You can take this trendy flavor pairing and combine it with an old-fashioned candy favorite: the caramel chew. There are a number of ways to make caramel, so find the best way that works with the tools you have in your kitchen. For example, your slow cooker may be a useful tool. A candy thermometer is also helpful. Mix and cook sugar, corn syrup and water until you get it just below 330 degrees. Whisk in a mixture of butter, cream and salt. Then add vanilla flavoring. Pour into a mold of your choice and let it set. Sprinkle salt on top. Don't forget to dust the top of your candies with sea salt. Nothing says sweet like hard candy. Whether at the end of a lollipop stick or in plastic wrap, hard candies are not just one of the most delicious candies, they're also one of the most versatile. You can make hard candy in a wide array of flavors. Every recipe will call for sugar, water, con syrup and confectionery sugar. That's all candy is. All you need to do is bake it to the proper temperature using a candy thermometer and enjoy. These are just a few of the delicious candies you can make in your kitchen. Many of your favorite penny and old fashioned candies can be made at home too. Try taffy, fudge, rock candy and even ice cream!